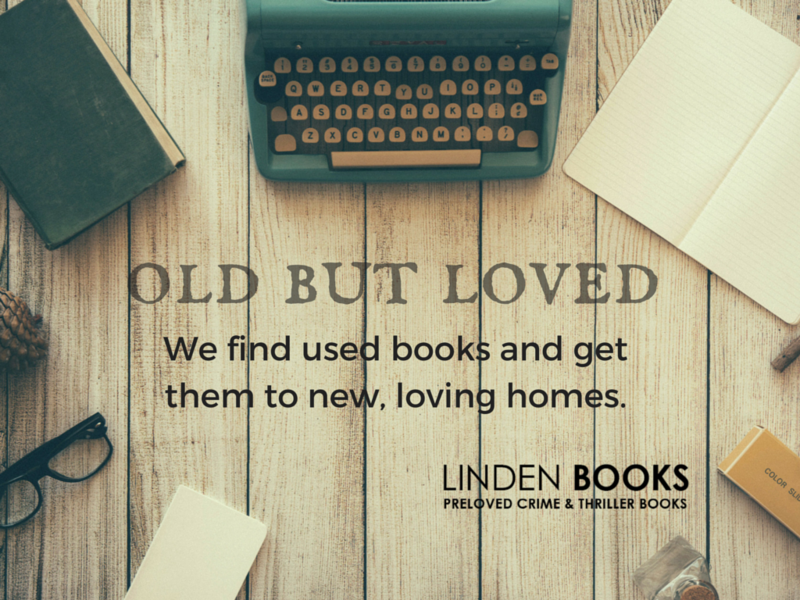 Linden Books is an online shop that sells specially selected second hand crime and vintage books in the UK. 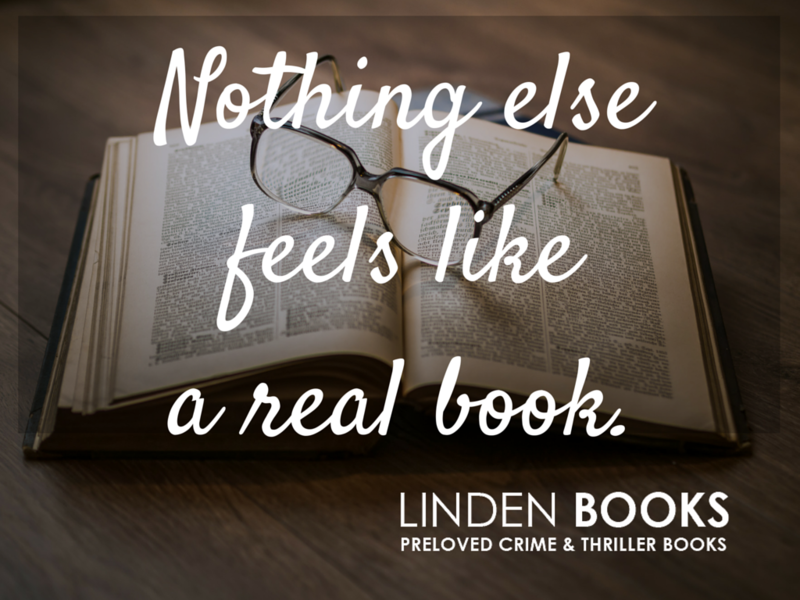 LInden Books was a new start-up business with a clear vision. They needed help to make that vision real, in the form of a website with online shop function. First, we assessed what Linden Books needed. As a new brand, it was vital that they could stand out in the online environment. First, we designed a crisp, easy to read brand identity that can be used on all material, printed or digital. Then we developed a website and online shop that was easy to use for buyers, and easy to maintain for the site admins. We included a blog so that they could get started quickly with their inbound marketing. After that, we set up accounts on Twitter, Facebook and Instagram and created a social media marketing strategy, plus a library of digital resources that Linden Books could use to promote their brand. 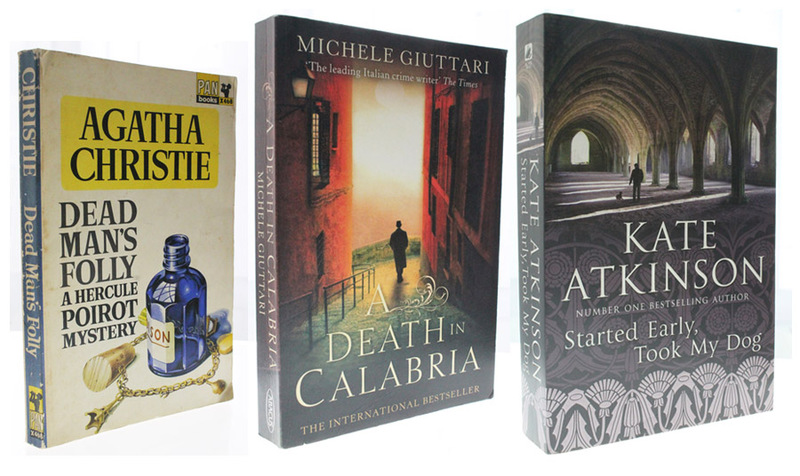 On an ongoing basis, we continue to help Linden Books with beautiful photography of their books. We are also working with them to maintain their resource library and support their online marketing and provide social media support.